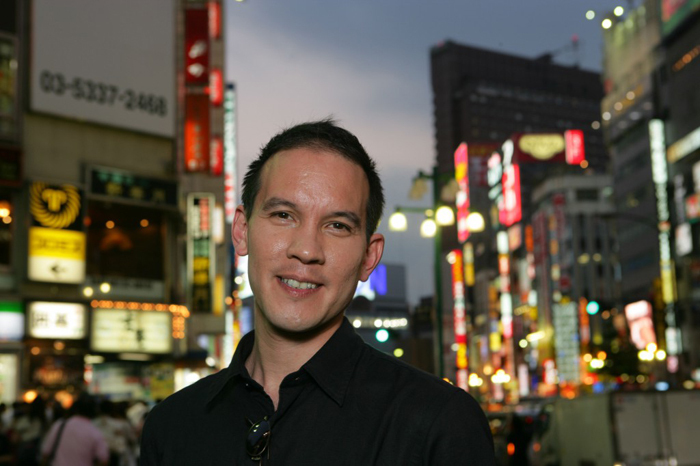 Roland Kelts is the author of the critically acclaimed bestseller, Japanamerica: How Japanese Pop Culture has Invaded the US. As a journalist, essayist and columnist, he writes for several publications, such as: The New Yorker, Time, The New York Times, The Christian Science Monitor, Newsweek Japan, The Los Angeles Times, The Yomiuri, and The Japan Times, and is considered an authority on contemporary Japanese culture and media. He is a frequent commentator on CNN, NPR, NHK and the BBC. Recently, Kelts delivered lectures for TED Talks in Tokyo and The World Economic Forum in Tianjin. He is currently a 2017 Nieman Fellow in Journalism at Harvard University, where he is working on a new book. Visit his blog at http://japanamerica.blogspot.com/.